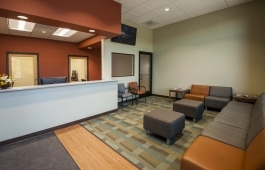 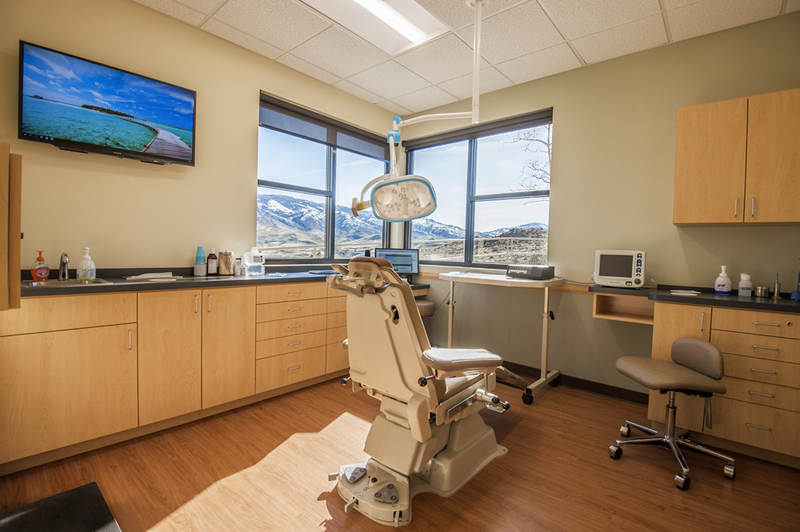 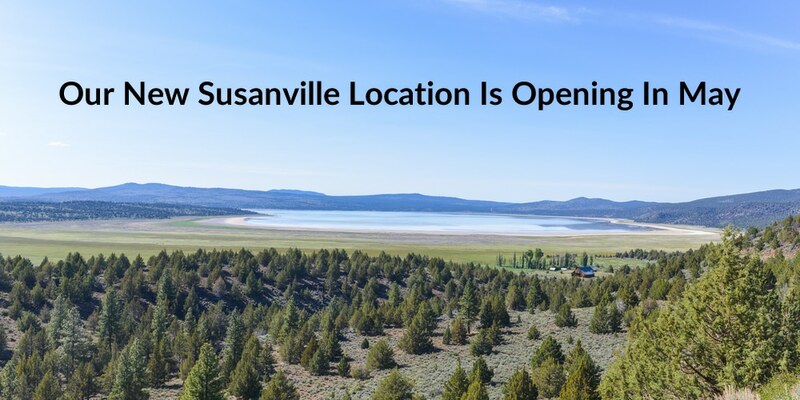 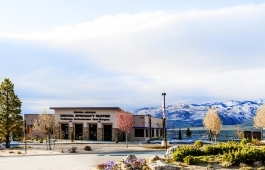 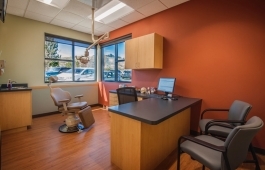 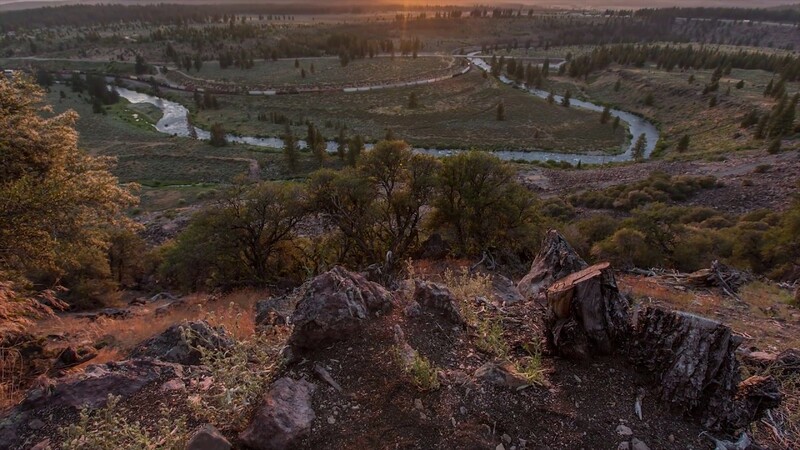 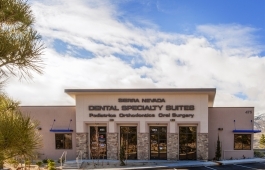 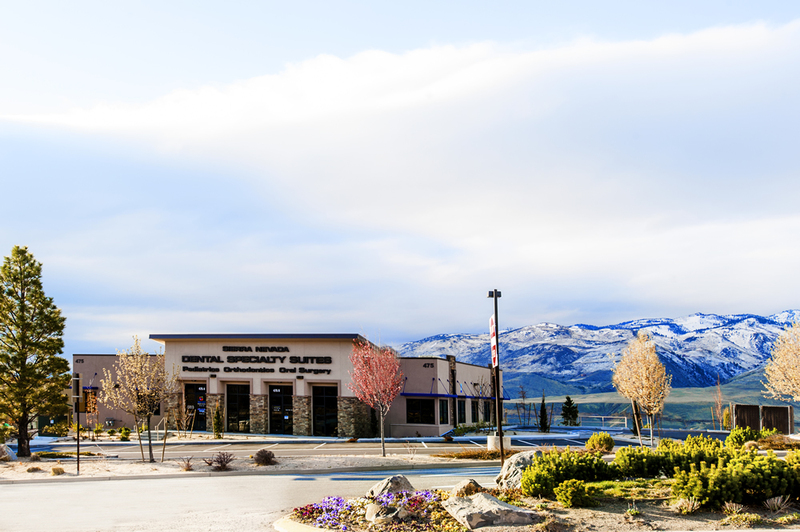 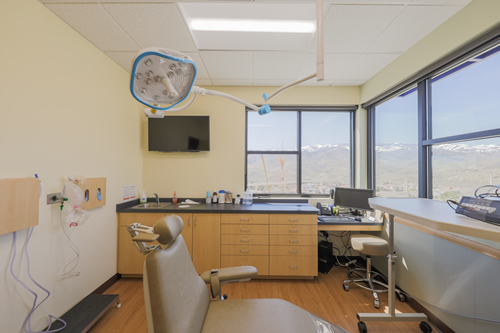 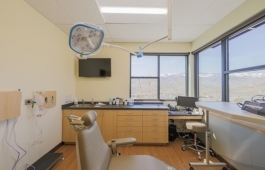 Welcome to Sierra Oral & Facial Surgery in Reno, Nevada and Susanville, California! 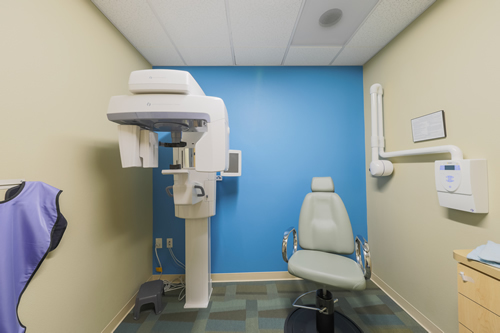 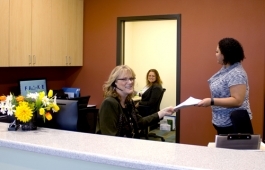 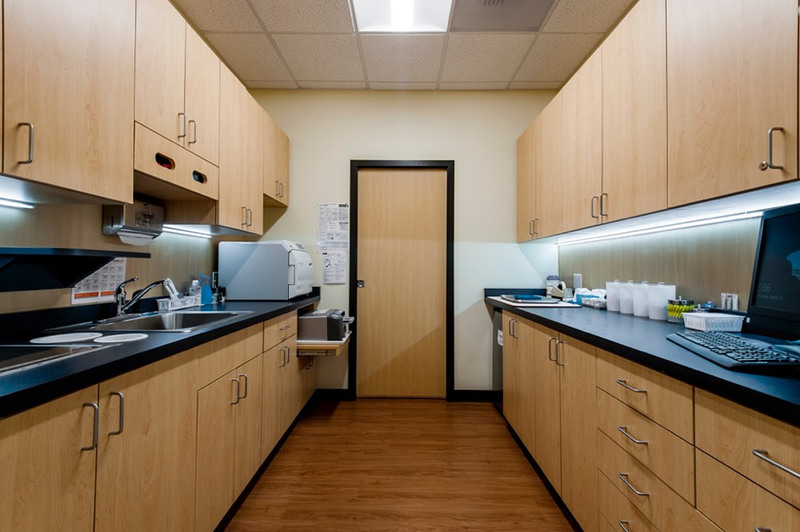 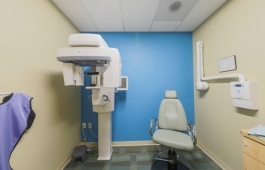 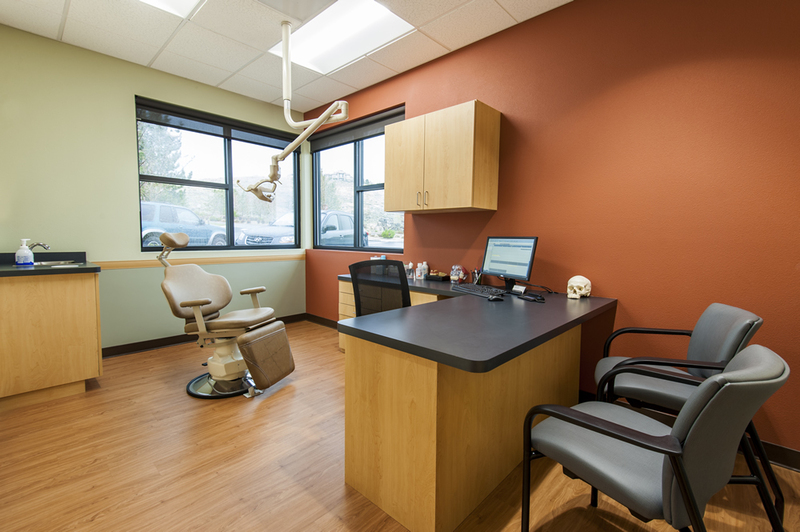 Our number one goal is to provide you with exceptional care and ongoing patient support. 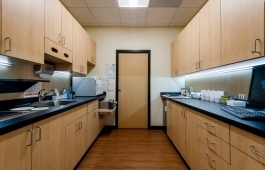 We accomplish this through offering treatment that is centered on you and your needs. 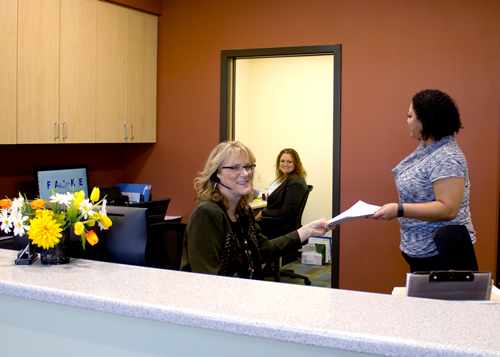 Our motto is People First: Through Compassion, Comfort and Expertise. 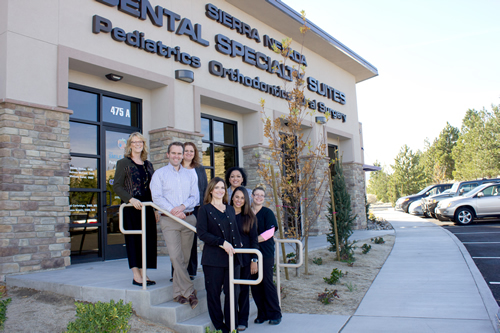 From the first phone call to post-treatment follow-up, our team is committed to exemplifying this motto. 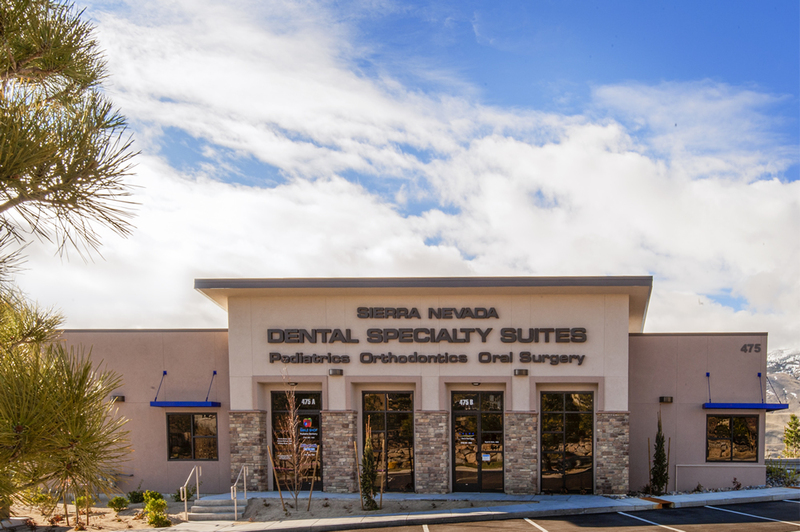 Thank you for choosing us for your surgical needs!